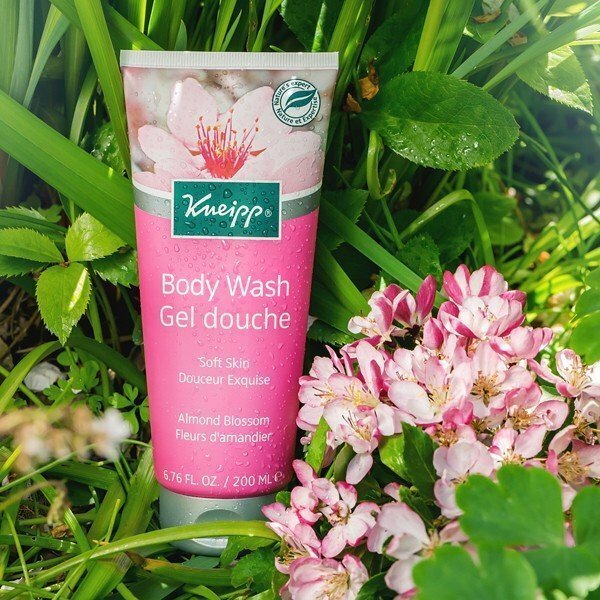 Kneipp Almond Blossom Body Wash is rich in almond and jojoba oils to nourish the skin and maintain it's natural protective layer. 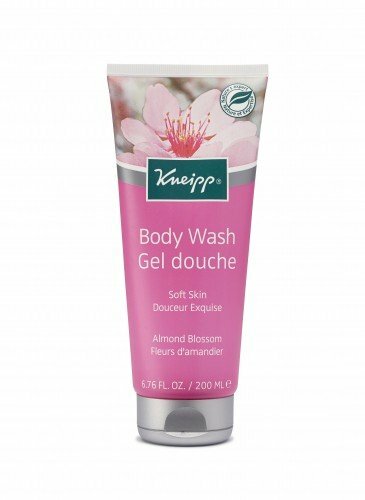 Known for its intensive conditioning benefits and gentleness to the skin, emollient Sweet Almond oil is high in essential fatty acids and Vitamin E to keep the skin soft and perfectly smooth. 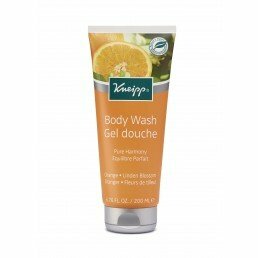 Also contains Jojoba oil to leave skin feeling pleasantly hydrated after your shower. 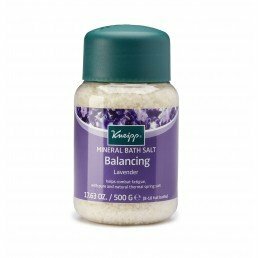 This soap-free and pH-balanced formula gently cleanses, leaving skin soft and supple.